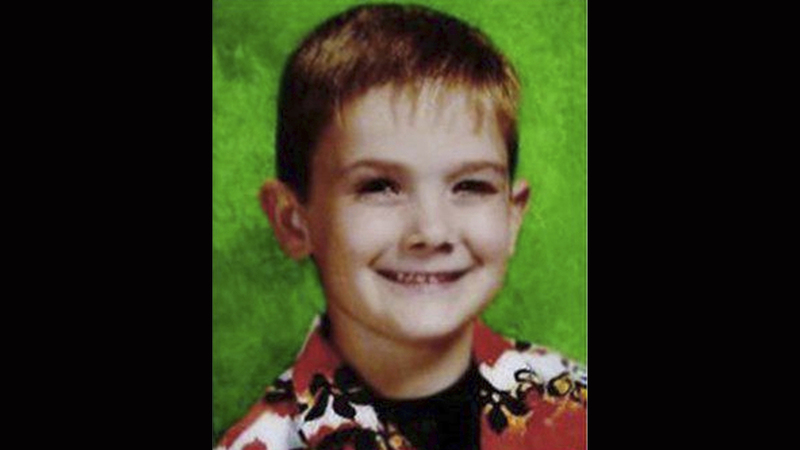 Linda Pitzen, 71, told The Wooster Daily Record she tried to manage her expectations when she heard Wednesday that Timmothy Pitzen, missing since age 6, might be the teenager who told police he was Timmothy. She said she found it frightening to wonder whether Timmothy would remember his name after “supposedly being kept captive" for so long. When confronted with DNA results proving he wasn’t Timmothy, Rini acknowledged his identity, saying he had watched a story about the missing boy on ABC's “20/20” and wanted to get away from his own family, the FBI said.